Andrei Master Tailors can create Scottish Highland Garments and attire of the highest quality, with expert attention to traditional details. Our clients include Pipe and Drum bands, Scottish Regiments, Scottish colleges, and Highland Games athletes. 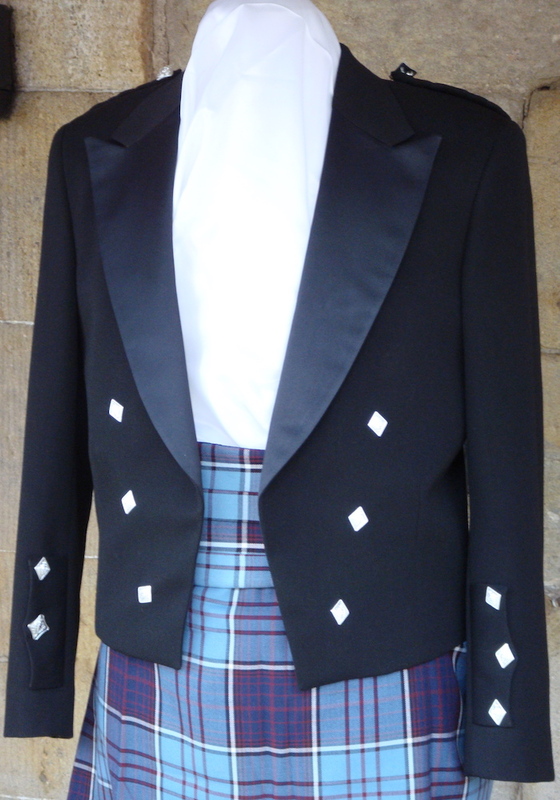 We also tailor individual Scottish/Highland jackets, vests and waistcoats in a wide range of traditional styles such as Prince Charlie, Argyll and Doublet. For information on alterations and accessories please visit our Services page. Please contact us for more information, a quote or to place an order. © 2018 Andrei Master Tailors. All rights reserved.